If you ask any Chicagoan, they'll tell you that Chicago is the best city in the world. Their opinion is subjective but what's not subjective is how nurturing Chicago is for startup tech companies. 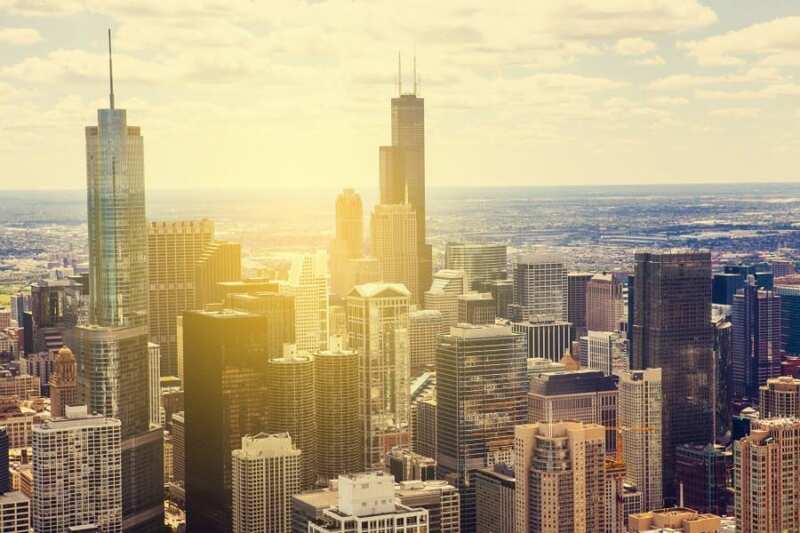 Here are 12 reasons why Chicago is the optimal place to establish your next tech startup. Chicago has a rich history if tech innovation. Starting as early as the 1920’s, this city has founded some of the most notable tech companies including Motorola, which remains one of the city’s largest tech employers. The first big tech wave came in the 1970’s and 80’s with the formation of companies like Morningstar, CCC Information Services and HERE (which was still Navteq at that point), all of who are still big players.The second wave came in the 1990’s. Since that second wave, the Chicago tech scene has continued growing exponentially, employing nearly 55,000 at the end of 2015. Chicago was home to 89 digital technology companies with 100 employees or the last year, a 16% increase from 2014. While Morningstar, HERE, Coyote Logistics and Enova account for spots 2-5 — all over 1,000 Chicagoans in employment, Groupon remains the city’s biggest tech employer with over 2,000 people on staff. Additionally, Chicago’s tech scene has also made a vast impact on the local economy. The sector employed more than 54,000 Chicagoans in 2015 – a notable increase from the 33,000 employed in 2012. With so many established tech companies calling Chicago home, it’s no surprise that some of the world’s top tech influencers flock here. Tech pioneers like Troy Henikoff and Howard Tullman come to the city in order to use their past experiences to help startups flourish. Other influencers, like Shradha Agarwal and Joe Mansueto, are investing and advising companies while they continue to work on their own companies and adding valuable insight on current trends and business strategies. It’s easy to come up with a tech business idea – but turning that idea a reality is an entirely different monster. If your idea needs to gain a lot of speed / cover a lot of ground in a short amount of time, you may want to look into Chicago’s incubator and accelerator programs. Veteran entrepreneurs, investors, and leaders in the techcommunity lead these programs. These programs vary in size, age, mission, and expertise, they all share one underlying mission: building Chicago’s tech scene into one of the most prosperous in the world. Technology thrives when it is out in the open for others to view and improve upon. Shoving a startup away in their own secluded office is often times what ends upkilling it (overhead costs and isolation). Instead, Chicago offers an inexpensive alternative. 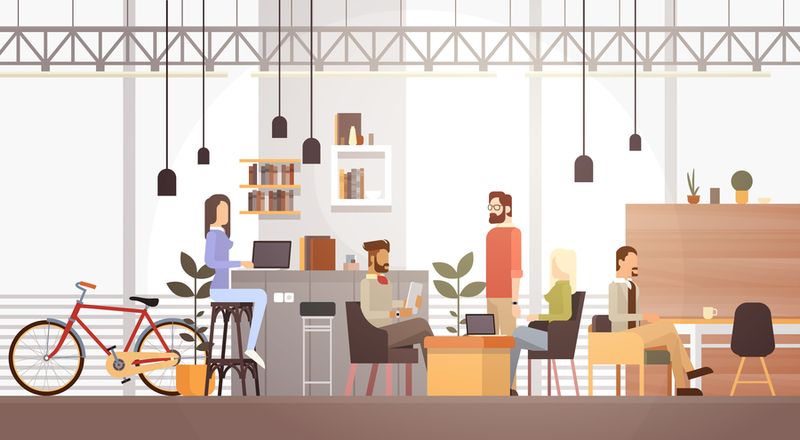 Coworking spaces are open concept working spaces were you and your constituents can rent desks and work in the same room as other brilliant entrepreneurs. This provides a collaborative environment and a chance to network with other tech professionals. Chicago is home to a plethora of organizations and institutions that boost the city’s rate of innovation including the famous 1871. 1871 is an essential meeting point and resource center for Chicago’s booming tech community. It has over 115,000 square feet worth of conference rooms, offices and coworking space to help entrepreneurs make their dreams a reality. The city’s universities have also played a principal role in helping young inventors and researchers build their companies from the ground up. The University of Chicago, Northwestern University, and Loyola University all have their own programs to help young entrepreneurs succeed. It seems we’ve run out space! Please return for the second installment of this blog post.